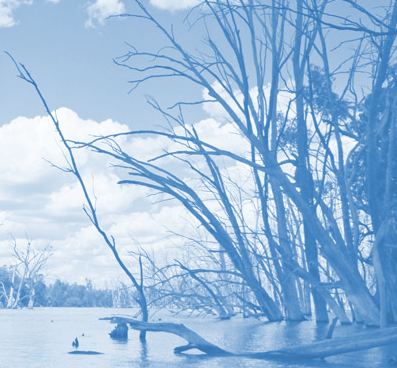 The quarterly report issued today by the Murray–Darling Basin Authority (MDBA) shows progress to complete the suite of water resource plans is “on a steady footing”. “The 33 water resource plans form the basis of river water and groundwater use in the Basin, including the limits on how much water can be used,” MDBA Executive Director Partnerships, Carl Binning, said. “Each plan is developed by the relevant Basin government and must be assessed against the Basin Plan by the MDBA before it can be considered for formal accreditation. Mr Binning said the additional time provided to finalise the remaining WRPs would not affect the Basin Plan's implementation schedule. “Basin governments have acknowledged that the new limits on water extraction and the commitments to protect and better manage environmental water will come into effect on 1 July 2019, regardless of WRP progress,” he said. “This quarterly report shows that while the pace has picked up over the past year, there is significant work required before the end of the year to formulate, review and assess the plans. “Only one WRP, Queensland's Warrego-Paroo-Nebine, is accredited and operational, and one other, the South Australian Murray Region, has been recommended by the Authority for accreditation and is with the Minister for his consideration. The report shows the ACT, Queensland, South Australian and Victorian governments were on track to have their WRPs accredited early in 2019-2020.